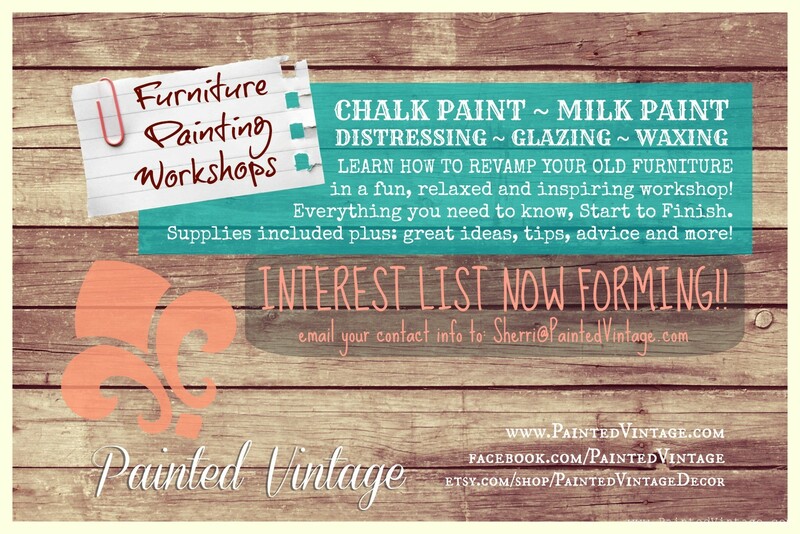 Do you need to put anything over chalk paint? If I do the wax won’t it just shine it where I actually want that flat look? Thanks in advanced I’m new at painting and wanna get it right! I need help!!! I’ve Annie Sloaned a small table. I live in the Uk, what varnish should I use? Oh, and where can I buy it? I’ve just repainted a table and applied wax, thinking that I was doing the right thing. Now I am regretting that decision. Is it too late to go back. 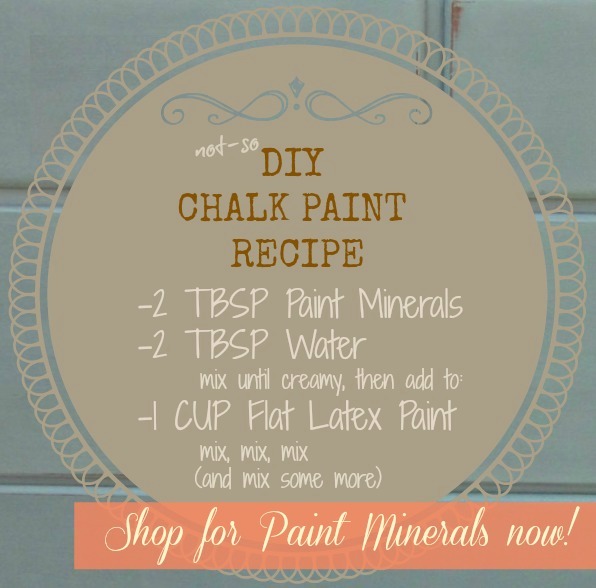 Will mineral spirits remove the chalk paint? Thinking about using poly instead of wax as well but still want to have the distressed look. I guess I could still use chalk paint, distress with sand paper and then use poly to seal the entire piece? Thank you! eMate located where the other can has the words “Heavy Use Formula” . (photos of both available at your request) which of these do you use – or if you use both, which applications do you recommend for each. 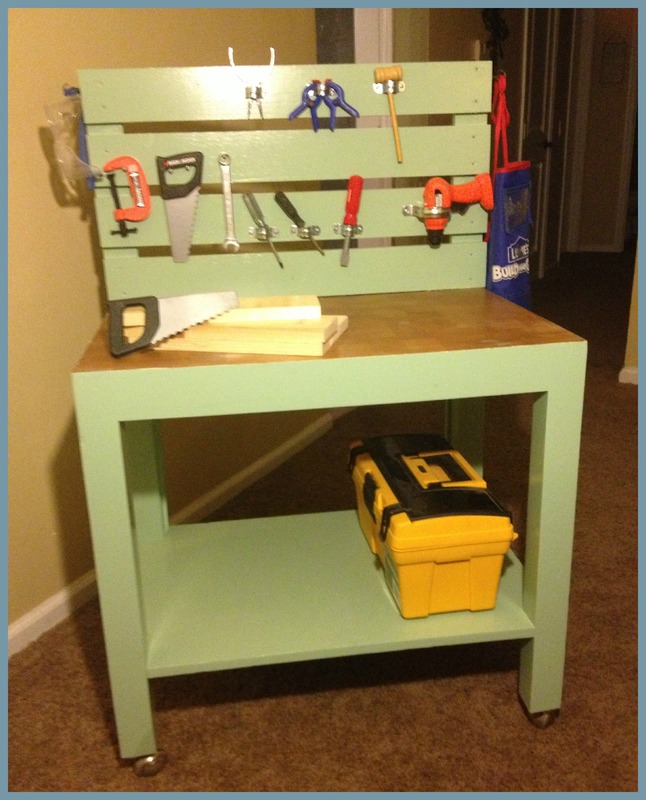 I am just starting out and plan to paint some night tables and dressers in the guest room. Hi Linda, my first choice is always the Crystal Clear formula. I use the other Varathane formula when I cannot find the Crystal Clear. And you’re right I often use oil-based stain for antiquing / glaze. Hi there & Thank you You don’t need to coat it immediately, you can wait a day or two. Just keep in mind, the chalk paint is very porous and will therefore hold on to dirt, dust, fingerprints, and will stain easily. I painted a chair with chaulk paint then applied a walnut wax which is darker than I like. Can I repaint with chaulk paint then apply a lighter wax? The wax would need to be removed prior to repainting. You can wipe the chair down with paint thinner to remove the wax. Would the paint thinner ruin the paint?? 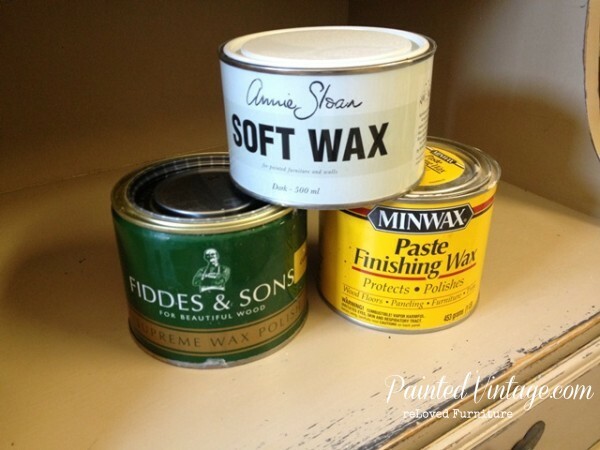 Why not just skip chalk paint altogether and use good old latex…then you can completely skip the need for any topcoat. I’ve been painting with latex for 30 years…have done over a thousand pieces of furniture and cabinets. I don’t really understand why chalk paint is so popular when you can get the same, if not better finish with latex eggshell paint. It is durable, washable and so easy to work with, without extra steps and cost. The only time I use any kind of topcoat would be with cabinets, but all you need is a clear, easy to apply clear glaze that is used in many faux finishes. It is water based, so easy clean up and does not yellow like many polys. I don’t usually have to use a primer on most pieces but when I do, I will use a quality paint+primer in one. I also like the fact that many paints now have no/low voc’s. I do believe and respect the fact that all painters/artists are different and should use what works for them but latex has done well for me and my clients over the past thirty years and with the amount of custom work I have, I try to keep cost down while still providing quality workmanship to my clients. If you’d like to see some of my work, I will be happy to provide my business facebook page info upon request. 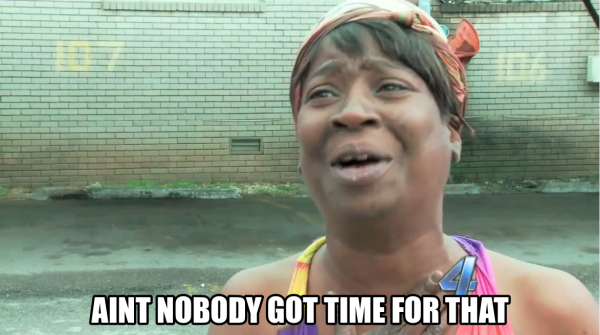 I don’t like to just add it to someone’s page without permission as I always try to be respectful. 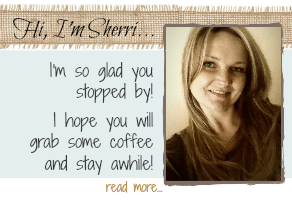 Hi Sherri, I think I read every post and comment. I have to say that I am amused by the repeat questions and how your repeat answer gets shorter each time. What I seemed to get out of all of this is I should have painted with latex paint! LOL too late I painted my dresser with white chalk paint. 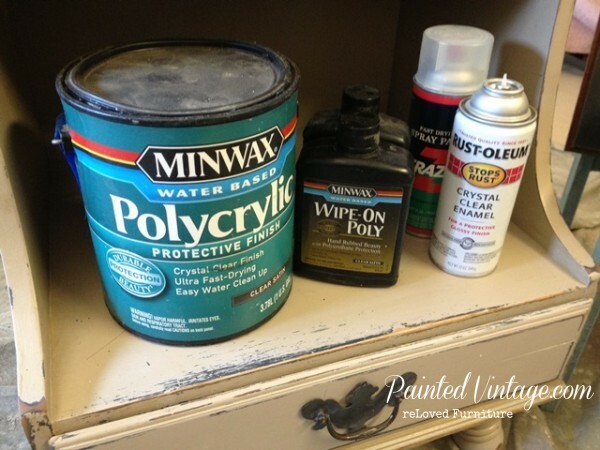 My question is can I paint over the white chalk paint with latex paint? Will the latex paint be durable for a piece that will be used a lot? Hello There! I try not to be short with my answers… but, yeah. Sometimes that happens I think you understand! LoL!! I am super new to furniture painting so forgive me if I’m wrong, but don’t you need to sand prior to painting with latex for it to look professional? As a novice with no special sanding equipment, even light sanding is a project deal breaker for me. I think the “no sanding” aspect is the big draw to chalk paints. Please lmk if this is incorrect though as I would love an easier alternative. 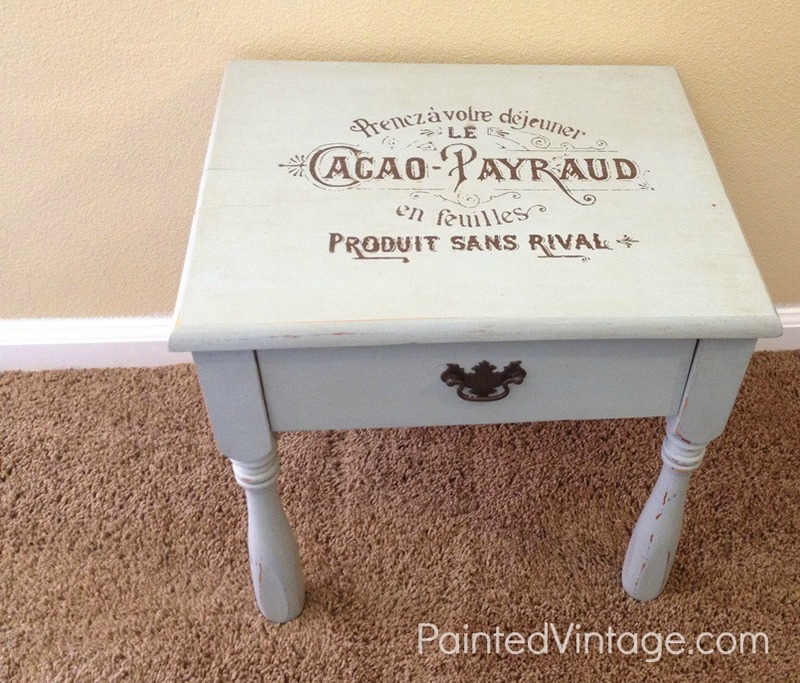 I just used chalk paint and don’t like the result can i apply regular paint over chalk paint. We’ve been painting the living room recently but have become stuck on what colour we should paint the skirting and the frames around the doors WITH etc. We’ve been looking for a pine or oak type of a look but no matter how hard you look or how many testers you buy, paint just does not give you that wood type of a look. All help would be much appreciated, I’m really tired of the boring old white skirting look. Have you ever experienced “hair like” particles to pop up once the poly has been applied as the seal for a chalk painted piece…if so, how did you handle that?